Nestled in the Monferrato Hills about 30km west of Turin in the medieval village of Brusasco, Cristina and Max await you with a warm Northern Italian welcome.Upon arrival in our Brusasco b&b, a basket of local delicacies, fruits and wine from Cristina greets you along with tips on how to get the most out of this wonderful area, local cuisine and even recipes for those of you willing to try their hand at some traditional cooking.English is Spoken. Smoking permitted on terraces. Small, well-mannered animals are welcomed.The apartments are suitable for disable needs and as apartments are spacious, ideal for families with children who can spend their holiday in freedom. 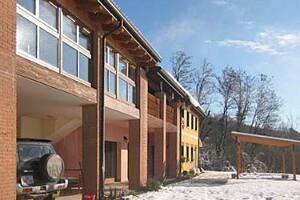 The B&B BuenaOnda consists of a newly renovated house overlooking a green valley with sea view. 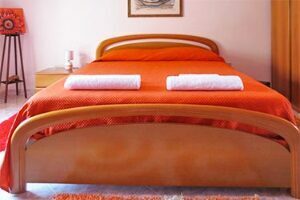 The B&B is less than 2 km from the wonderful sea and is close to many tourist attractions such as the harbour of Marina di Ragusa, the baroque towns such as Ragusa, Noto, Scicli, Modica, Ispica and the "Casa di Montalbano" made ? ?famous by the homonymous television series. 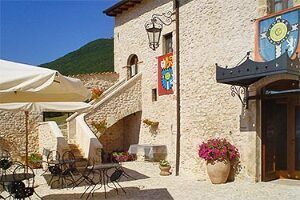 B&B Villa Lavanda is situated in the beautiful Apulian countryside in the South of Italy. Classy, informal and perfect for people of all ages who love the quietness of the countryside. 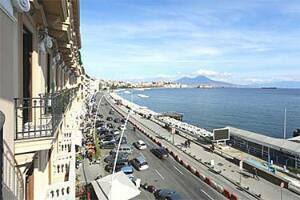 Centrally located to explore Apulia, Alberobello 20 mins., 2 different coasts, Matera in Basilicata at 45 mins. Bari- airport 45 mins. Autostrada at 17 mins. Breakfast is our speciality and different every day. 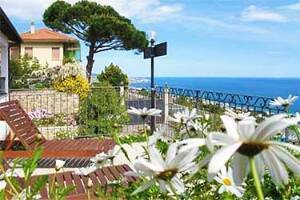 Santu Nicola B&B in Gagliano del Capo is a pleasant and cozy cottage. The rooms, all overlooking the garden surrounding the house, are spacious and bright. At the disposal of our guests there is a living room to meet and exchange experiences, informations, advices on travelling and living in Salento. 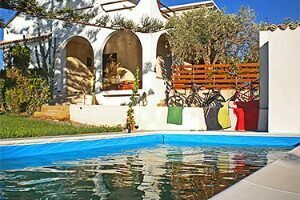 Santu Nicola B&B is located in the extreme south east of Italy Gagliano del Capo Near Leuca, Otranto, in the Southern part of Salento. It is only a short, but a beautiful walk to the Ciolo cliff. From the nearby town Santa Maria di Leuca you can reach the golden beaches of the Ionian Sea, until Gallipoli. On the side of the Adriatic, the scenic coast road leads to Otranto with its high cliffs. 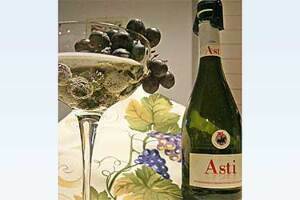 Located in the best spot of Marsala in the province of Trapani,Sicily. Welcoming rooms with a stunning view to the sea. 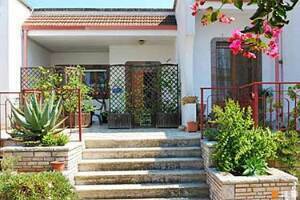 Colomba Bianca B&B is located 400 m. away from the historical center of Marsala. The B&B offers the serenity and a perfect view of the Aegadian Islands, with the best restaurants in the area and enjoy typical Sicilian dishes, and a variety of attractions nearby. 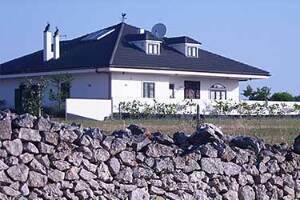 The bed and breakfast is beautifully suited for your vacation with family or relatives, friends or group and couples. Staff is on hand to assist your needs. Please contact us for more details.